Mangalica, originally uploaded by bill kralovec. Last weekend we traveled to the Srem part of Serbia and had a delicious goulash made with the rare Hungarian breed of pig, the Mangalica. Srem is a flat, agricultural area next to the Croatian and Bosnian borders. We spent a glorious late summer day at the Zasavica Nature Reserve, a farm and ecological area located outside the town of Sremska Mitrovica. 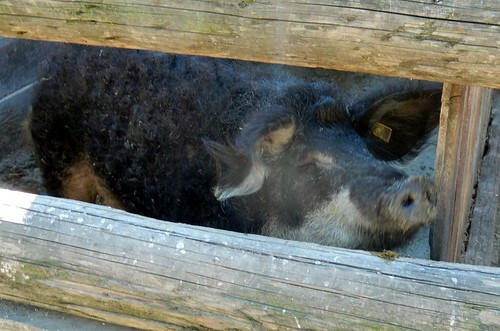 Pictured above is a Mangalica breed of pig. They have thick, curly hair and used to be quite common before World War II. They were a favorite breed of Franz Josef, the Austro-Hungarian Emporer, who kept them for their lard. They are a fatty pig and have been replaced by leaner breeds. The Mangalica has made a comeback in Hungary however, and in this region of Serbia that has Hungarian influences. They are used mostly for sausages and the Hungarians regard them as a traditional food. They are also catching on in the USA, as this New York Times article featured. They are also known to have less cholesterol than other pigs. The farm borders on one of the rare wetlands areas in Serbia. It has been somewhat preserved as a park and is a great spot for bird watching, fishing, and boating. 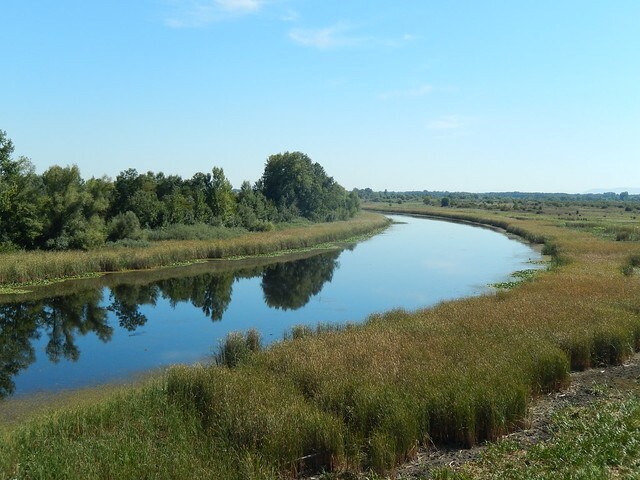 The nearby Sava River provides water for the lowland ground. 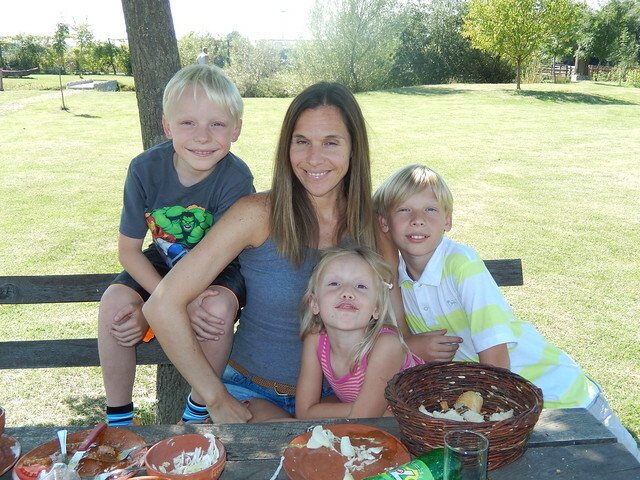 We had a nice meal and lounged around and played football in the sun. Owen and I also went for a walk through the Podolian Cattle herds, another rare breed of livestock. I recommend spending the day and the next time we go out, we will certainly rent a boat to explore the wetlands.